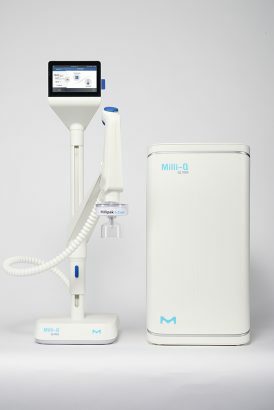 Merck, a leading science and technology company, today announced the global launch of the Milli-Q® IQ 7000 system, the seventh-generation Milli-Q® water purification innovation. This launch marks 50 years of providing ultrapure water to scientists in laboratories all over the world. The company announced details about the water purification system during a press briefing at the Pittcon Conference & Expo 2017 in Chicago, Illinois. For half a century, Merck has been the partner of choice for water purification systems and services for lab scientists who need to ensure their water is free of contaminants. Merck’s leading brand, Milli-Q® water, has become synonymous with ultrapure lab water, and is the most cited brand in peer-reviewed publications. Milli-Q® systems have purification media that are tested and designed exclusively for Merck, allowing the company to provide the best water quality to labs across the world. 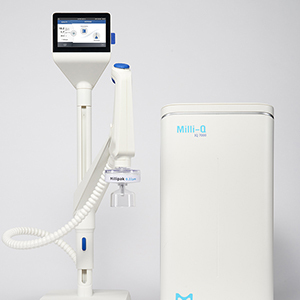 Merck’s Milli-Q® IQ 7000 system is the first product in an offering that will replace the existing bench-top Milli-Q® Advantage A10 systems. It will be available for purchase in April 2017. 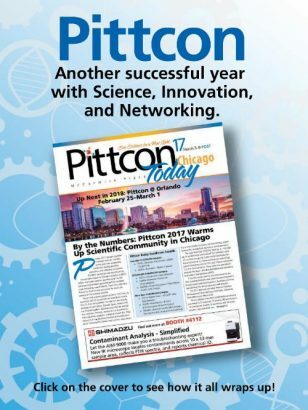 To view the official round up of Pittcon Conference & Expo 2017, click here.